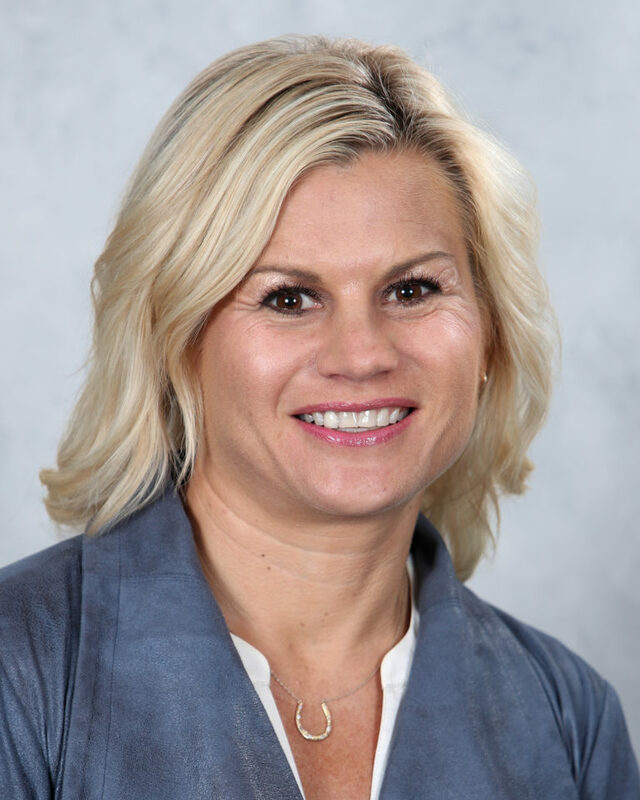 Annie Camins is in her 10th season with the Chicago Blackhawks and her second as Senior Director of Fan Development. 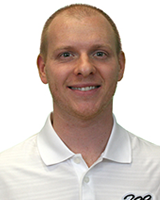 Spencer Montgomery is in his 4th season with the Chicago Blackhawks and serves as the Manager of Fan Development. 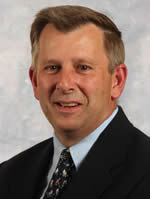 He is a level 5 USA Hockey coach and currently the Assistant Varsity Coach for St. Ignatius Chicago. 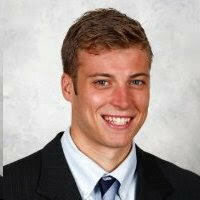 Spencer was born and raised in Portland Maine and captained Wheaton College (MA) Club hockey. He also serves on the Board of Directors for Inner City Education (ICE). Justin played his youth hockey in Chicago. After Midgets, he went on to play parts of three seasons with the Chicago Steel of the USHL, captaining the team in his final season. From juniors, Justin received a full scholarship to play for the Ferris State Bulldogs of the CCHA, where he was a four year letter winner. 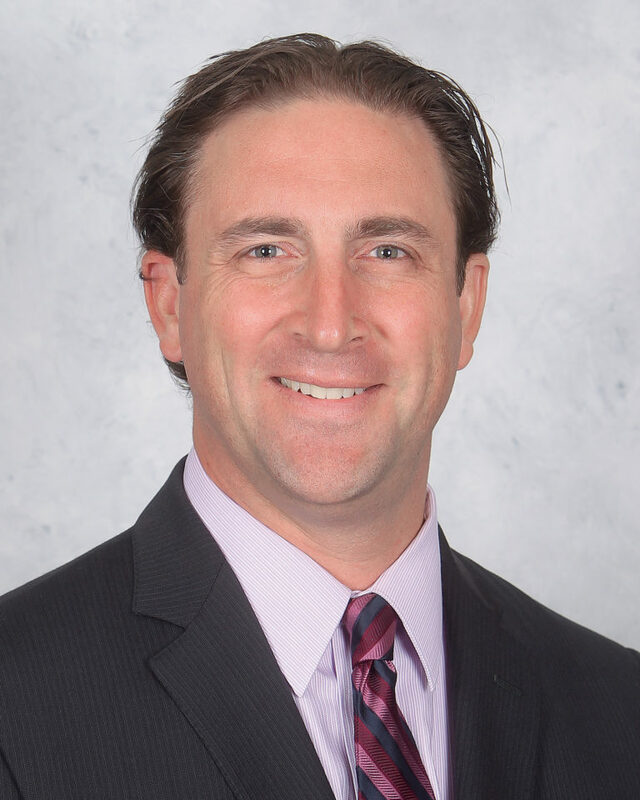 Pete Hassen is in his 13th season with the Chicago Blackhawks and his second as Vice President of Marketing. 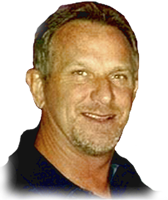 He previously served as Senior Executive Director of Marketing. Tony Rossi was born on April 9, 1941 in Illinois, USA. He began his administrative career in hockey in the 1970s in Illinois when he started a local hockey club for kids. 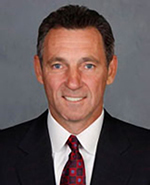 Rossi was elected to the USA Hockey Board of Directors in 1983, and was named a director of the Central District in 1989. 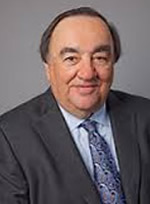 In 1995, Rossi was named USA Hockey Treasurer where he helped develop the USA Hockey Foundation to promote the growth of hockey in the U.S. Rossi was elected USA Hockey Vice-President in 2003 and most recently was elected to the IIHF Council in 2008. He was re-elected to the Council at the 2012 IIHF General Congress in Tokyo, Japan.